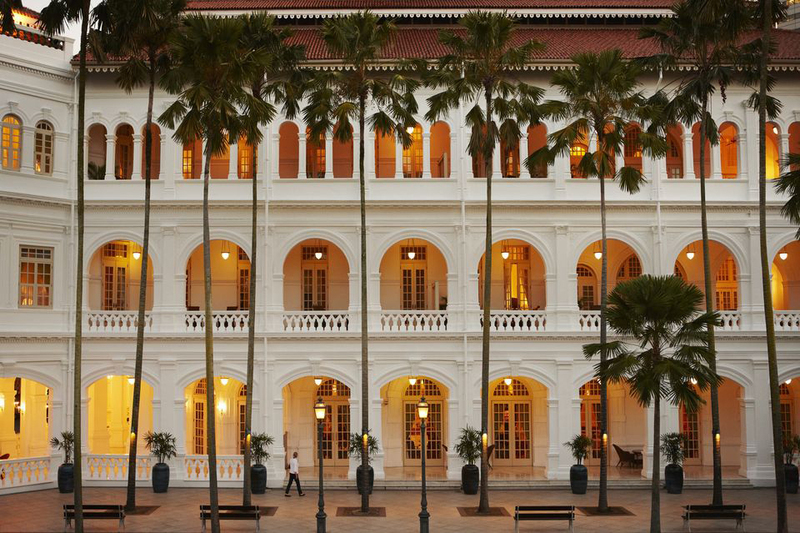 In October of 2013 I journeyed across the globe from my humble surroundings of the midwest to the far away land of exotic Singapore to engulf myself with some of the best and most famous whiskies of the world and take part in the culture and meet the people that love and produce it. To be surrounded by such great whiskies and by people who enjoy and appreciate the pleasure, culture and history of this great spirit was an absolute dream come true for any whisky lover. 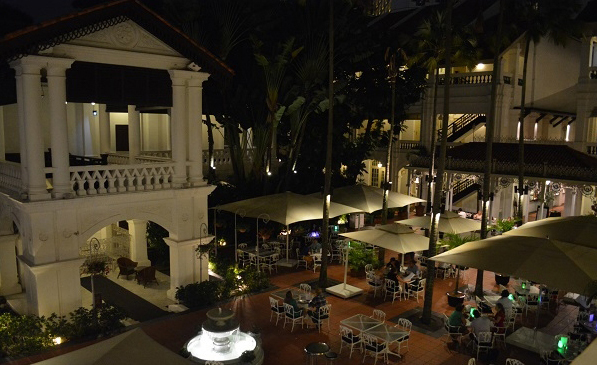 Whisky Live Singapore 2013 was the event, the Raffles Hotel was the place. An intimate tasting among connoisseurs, novices and anyone with an adventurous spirit and a curious thirst of wanderlust and whisky. I would not have wanted to be anywhere else in the world on that day. It was an amazing and profoundly fascinating time meeting and talking to all of the exhibitors and to all of the friendly patrons gathered at this event set in this historic colonial hotel. An experience I will not soon forget. It only deepened my love for whisky and the different complexities and truly unique personalities each whisky brings. 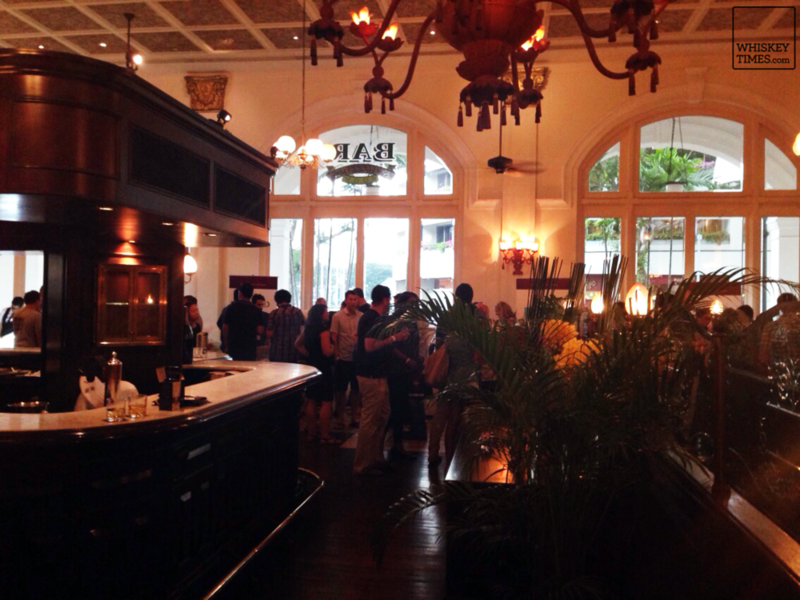 As I looked around the famous Bar and Billiard Room at the Raffles Hotel and saw all of these whisky enthusiasts in one place it brought a wonderful sense of community, tradition and a recognized understanding of the true love for this whisky craft and culture we all love and share. This was a setting for a great time. 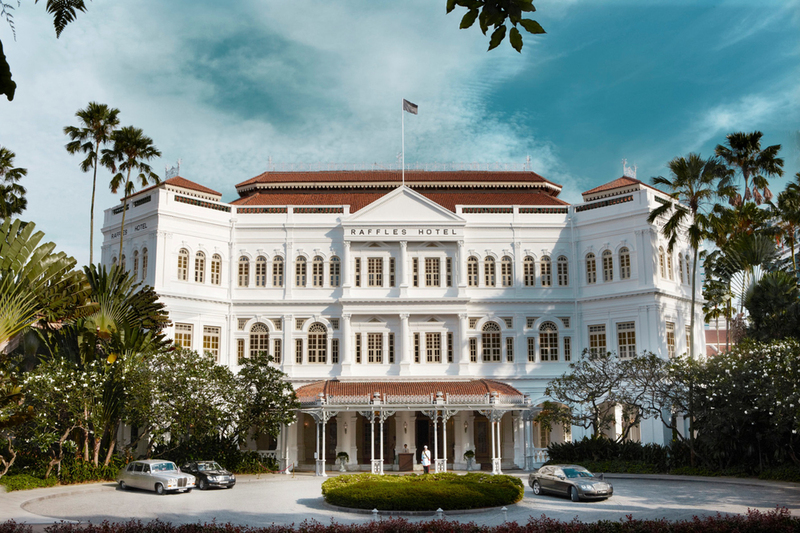 The Raffles Hotel is regarded as one of the most prestigious hotels in the world. Whisky Live Singapore brought in many different exhibitors and people from all over the world and from all walks of life. Many known whiskies represented there and a few new and innovative whiskies to be tried from first time distilleries. Some aspiring countries trying their hand at crafting whisky for the first time and making their own mark in the world. It was all so delicious and fascinating. Every exhibitor had a different story to tell. I bring back to the U.S. so many wonderful memories of great smokey peat flavors and sweet caramel aromas that still perfumes my mind to this day. But I also brought back photos of my time at Whisky Live for all to see. Whisky Live - The World's Premier Whisky Tasting Show. This is an international event all whisky lovers need to attend. Please enjoy October 19th, Whisky Live Singapore 2013.